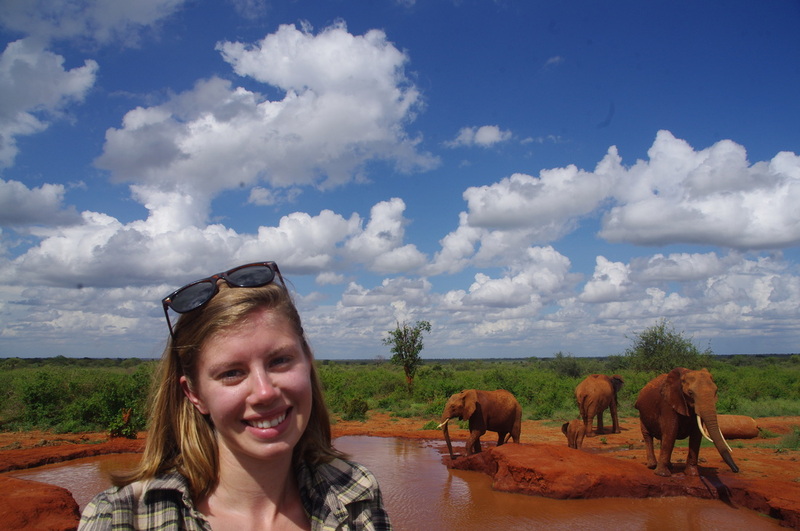 ​Rachael is studying the threats to elephants in southern Africa, especially the impacts of climate change. 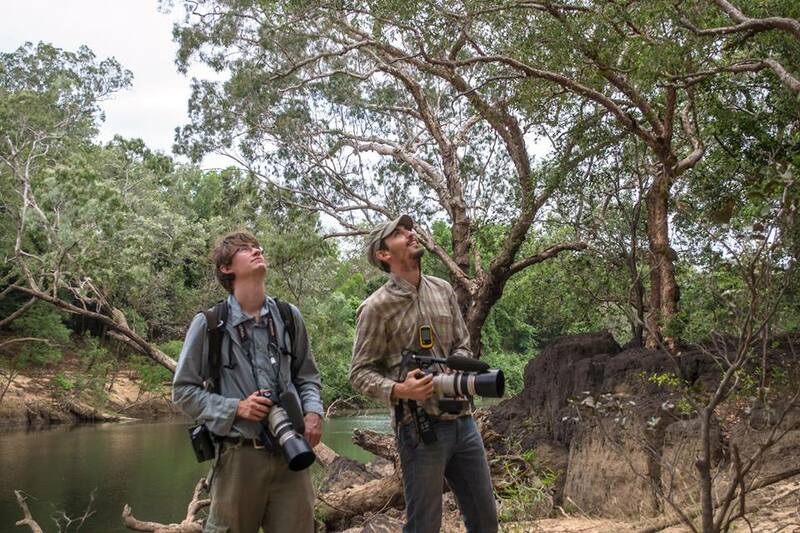 ​Janneke is studying the biology and threat to native birds from introduced rainbow lorikeets in Tasmania. 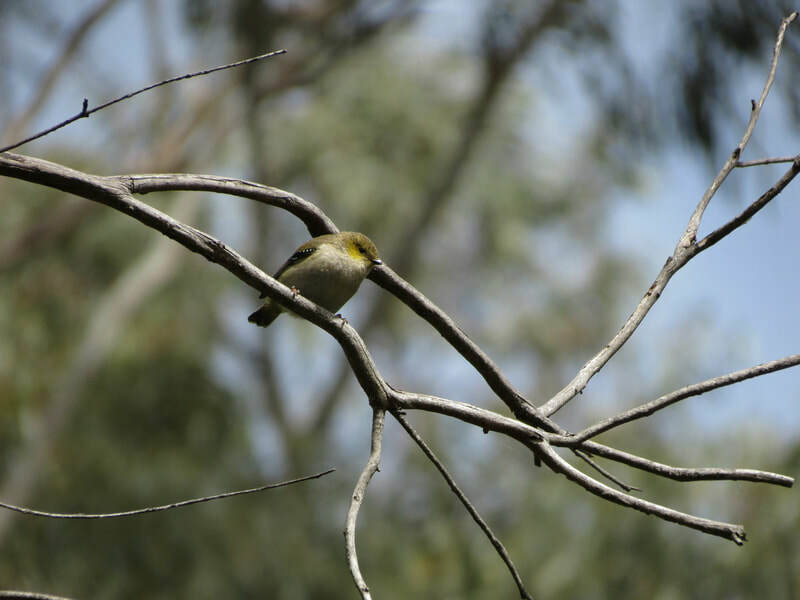 ​Fernanda is studying the conservation biology of endangered forty-spotted pardalotes in Tasmania, with a view to re-establishing populations in their old range on the main island. 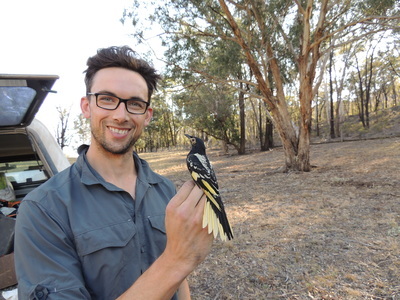 ​Adam is studying endangered masked owls in the forests of Tasmania. 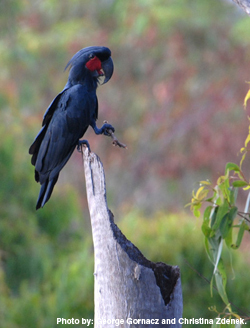 Connie is studying the impact of climate change on cooperatively breeding white-winged choughs. 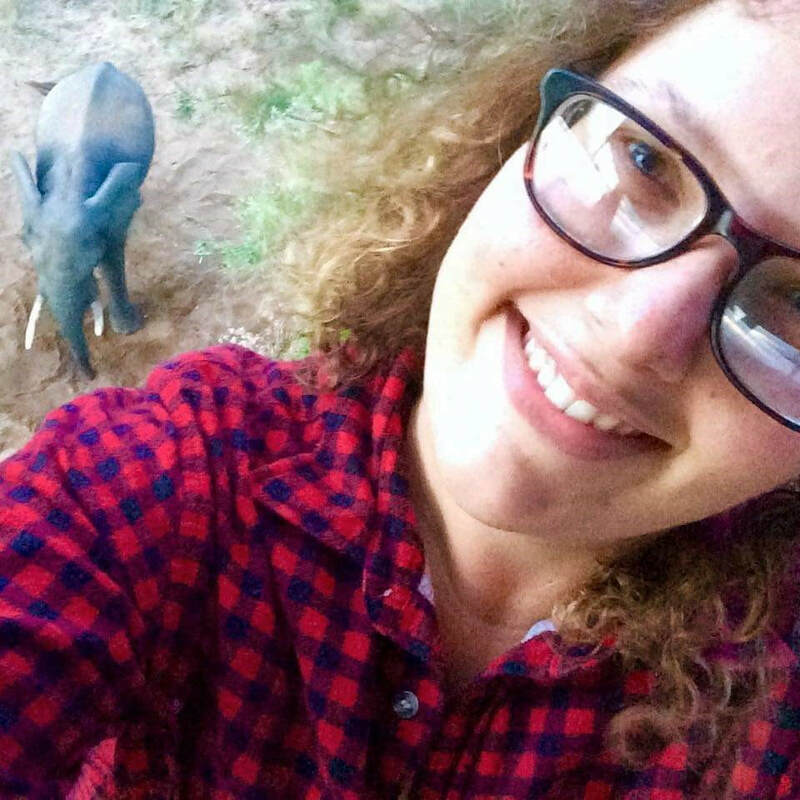 Georgia is a PhD student studying human-elephant conflict (HEC) in Tsavo, Kenya. 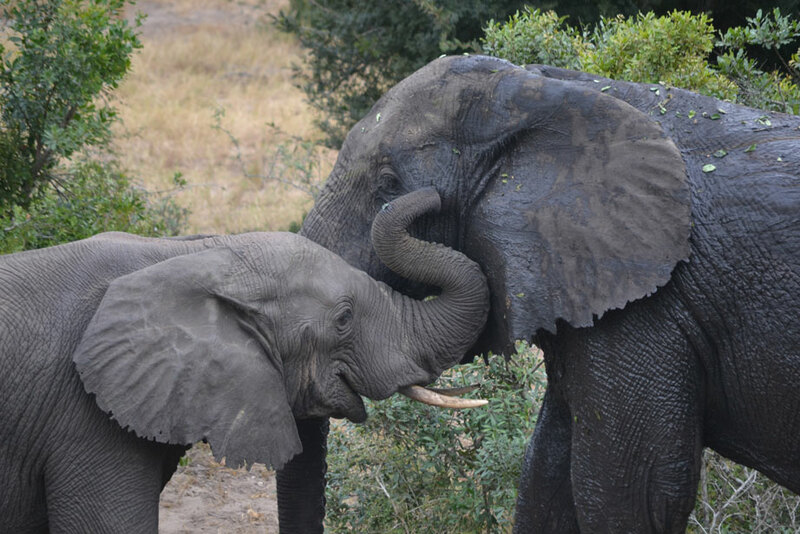 Human-elephant conflict, specifically crop-raiding, has become a significant conservation concern threatening the long-term survival of the African elephant (Loxodonta africana). 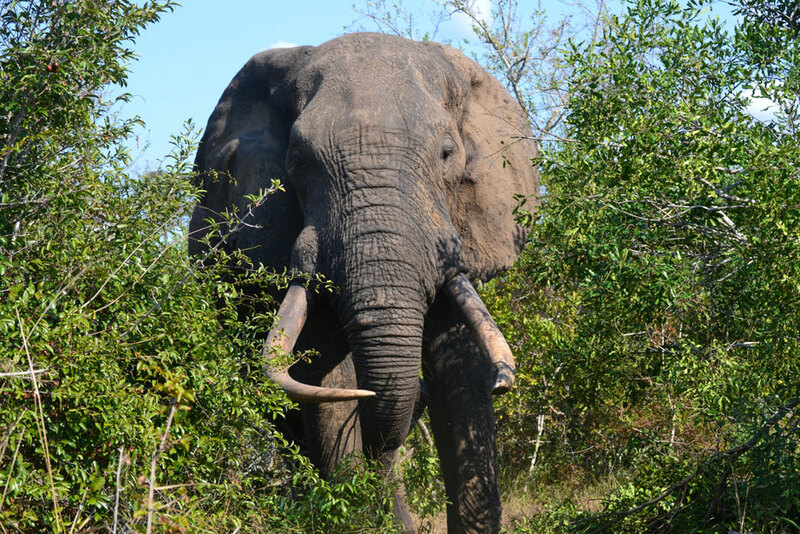 Working in collaboration with Save the Elephants’ Elephants and Bees Project, Georgia’s study focuses on African elephants as a priority conflict species to advance our present understanding of ‘risky’ behaviour developed in mammals living in close proximity to human settlements. 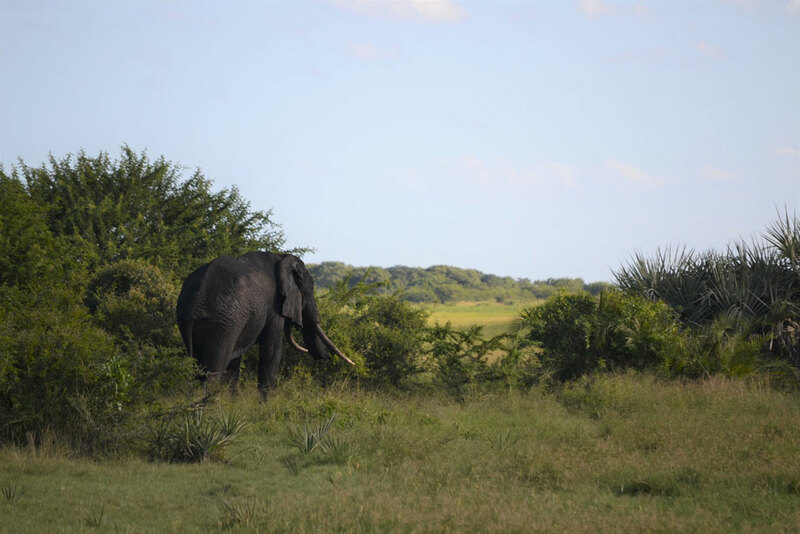 Specifically, her research investigates a) the social dynamics of crop-raiding elephants and b) the potential nutritional motivation for crop-raiding by elephants in this semi-arid area of East Africa. 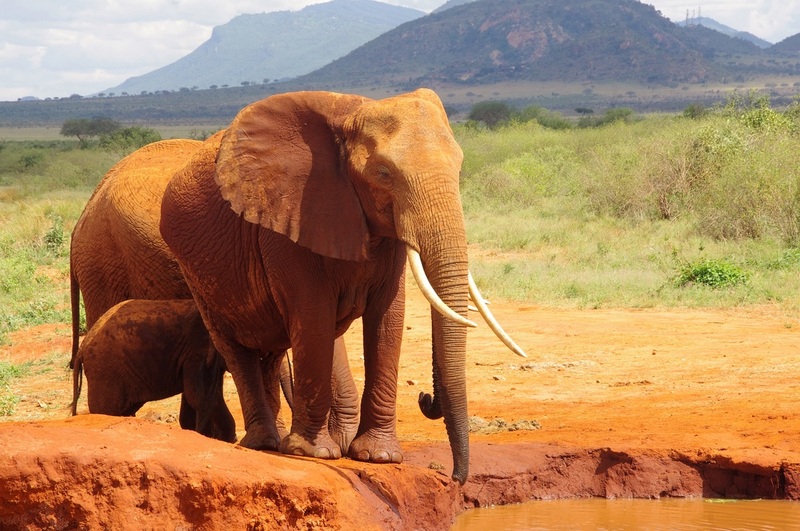 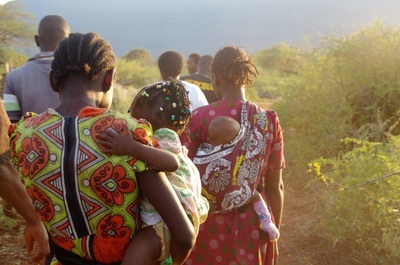 The results of her research will provide insight for the development of long-term, targeted management techniques aimed at reducing crop-raiding in the Taita Taveta wildlife corridor between Tsavo East and Tsavo West National Parks. Georgia is co-supervised by Dr. Lucy King from Save the Elephants. The critically-endangered regent honeyeater population has declined as a result of extensive habitat loss throughout its range. 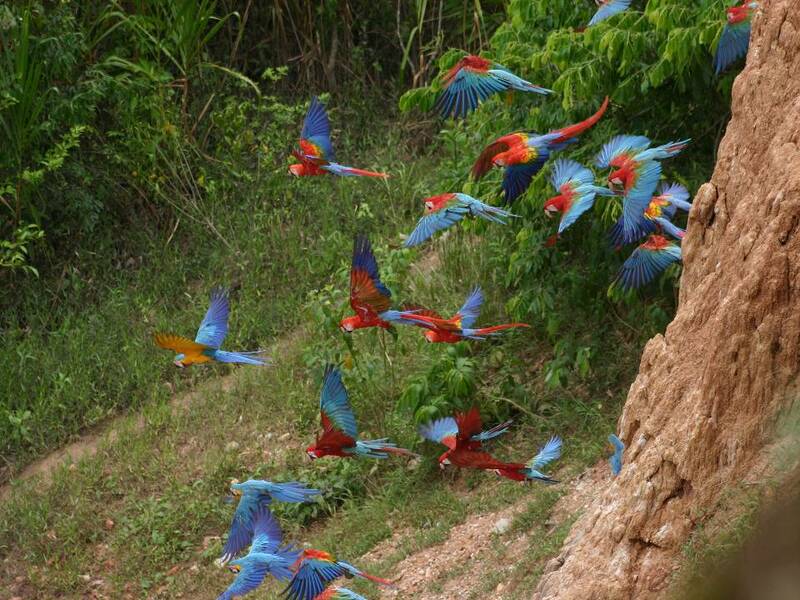 The decline of the species has been much more drastic than other woodland species. 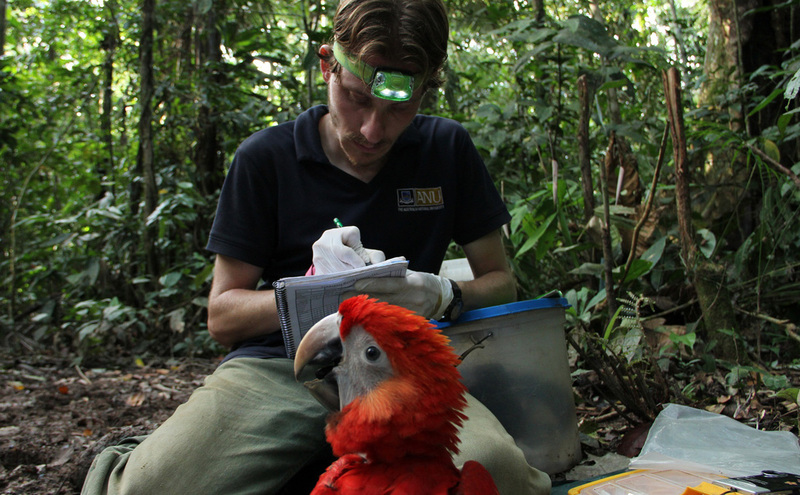 Ross' PhD identified factors that explain this disproportionate decline and set up a long-term monitoring strategy for the species. 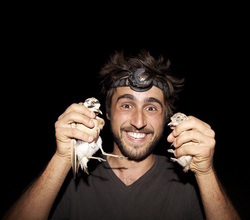 Matt developed broad landscape level techniques for detecting and monitoring breeding swift parrots across eastern Tasmania. 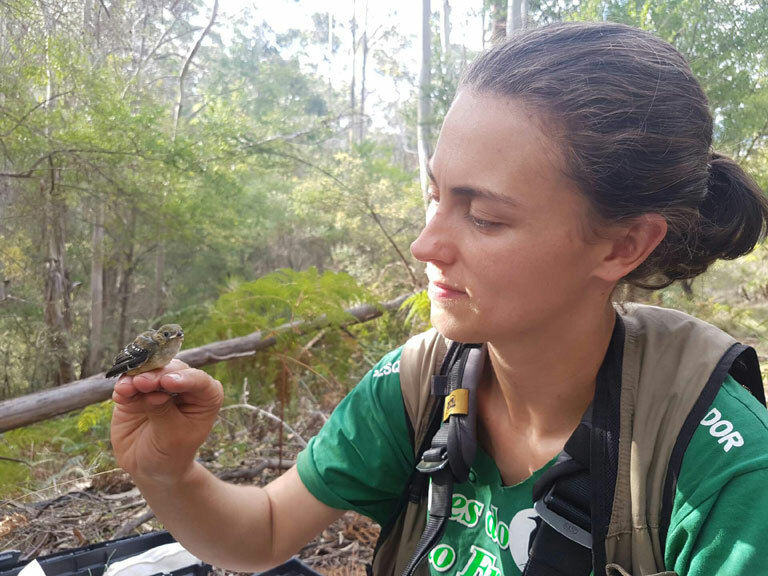 Amanda worked on the conservation biology of endangered 40-spotted pardalotes in south-eastern Tasmania. 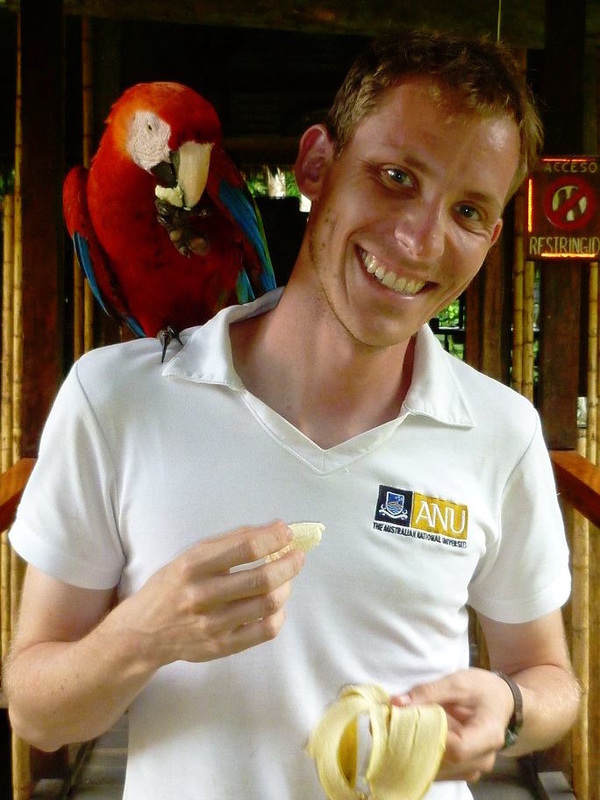 George studied the conservation biology and population genetics of large macaws in the Peruvian Amazon. 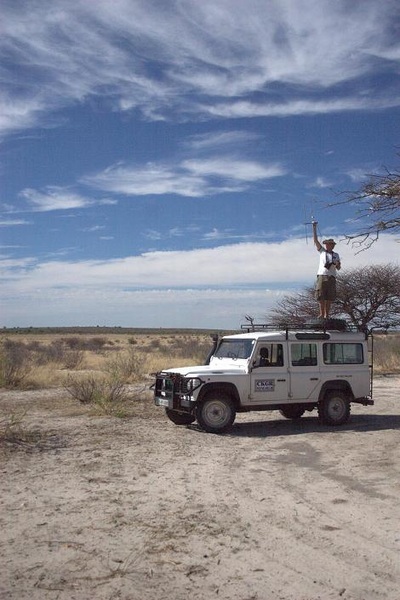 Kevin was seeking solutions to human-wildlife conflict in southern Africa. 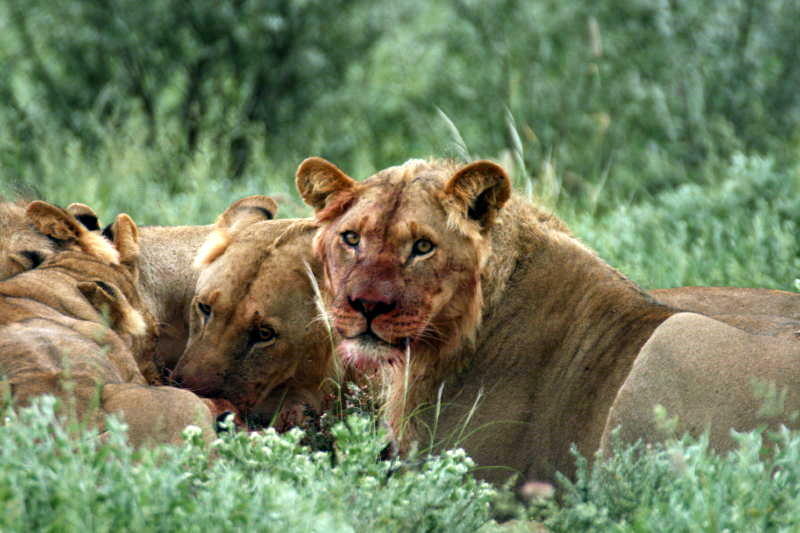 His project aimed to identify why lions leave the Central Kalihari Game Reserve in Botswana to hunt cattle on neighbouring farms. 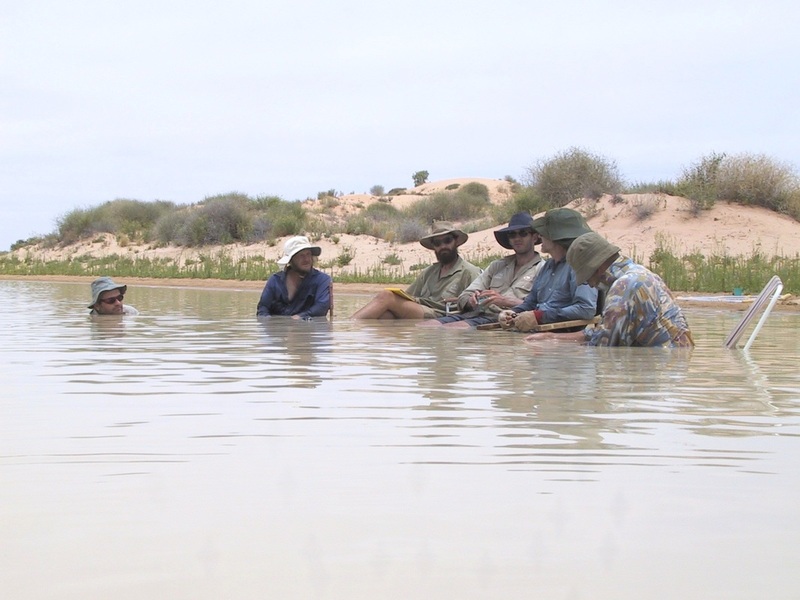 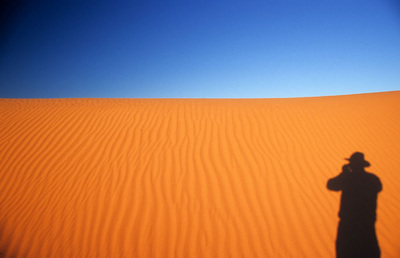 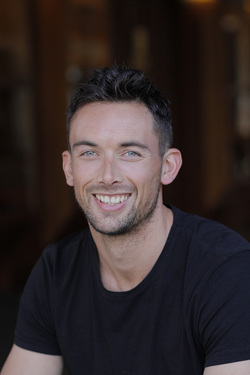 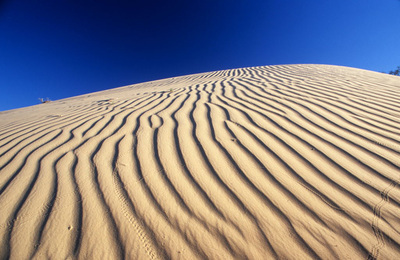 Julian Reid worked on the community ecology of Australia’s arid zones. 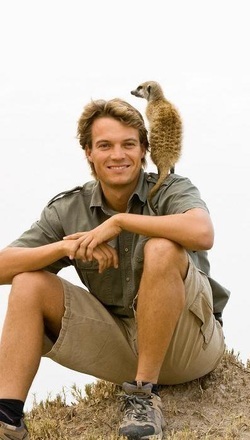 This project used data sets on vertebrates compiled by Julian at many locations over the last fifteen years. 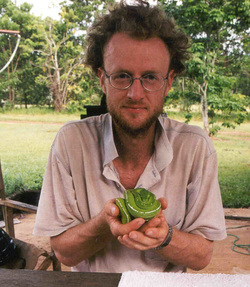 He used new ecological theory to explain biodiversity, abundance, and spatial and temporal changes. 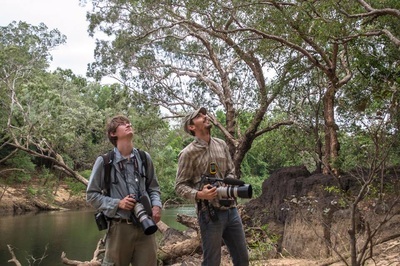 Supported by the Wildlife and Conservation Fund. 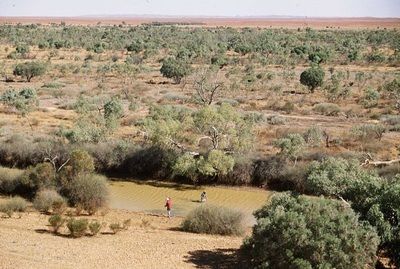 The endangered Swift Parrot (Lathamus discolor) is declining throughout its range in the south-eastern Australia and habitat loss and fragmentation is the most likely cause. 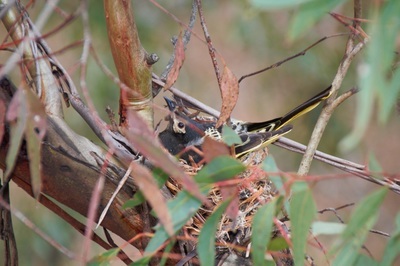 The ability of land managers to respond to this decline is severely hampered by lack of knowledge about swift parrot movements and population ecology. 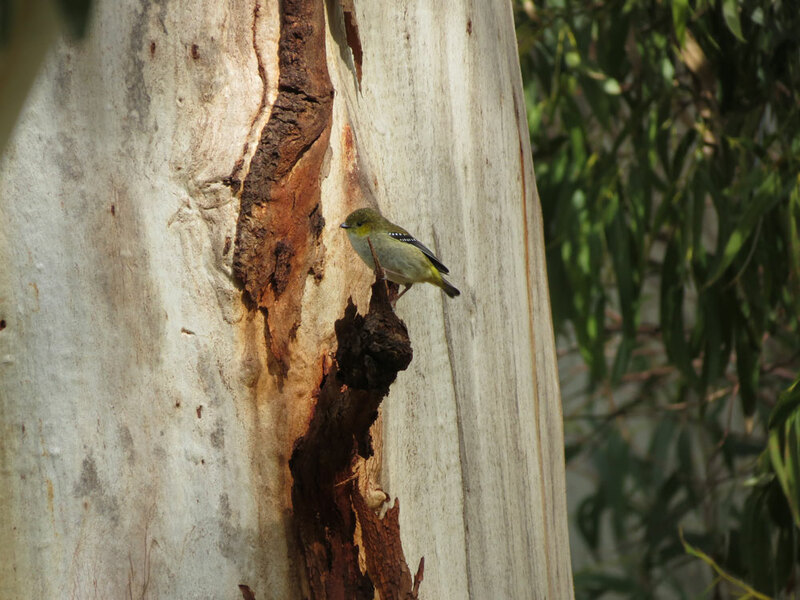 How changes to habitat availability and quality have impacted on the populations of Swift Parrots has not been measured. 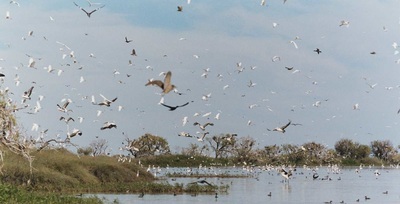 My research will look at key demographic indicators to assess the viability of populations of these birds. I will also investigate how the distribution of resources across the landscape influences the movements of these birds to better understand why Swift Parrots move, where they go and how they get there. 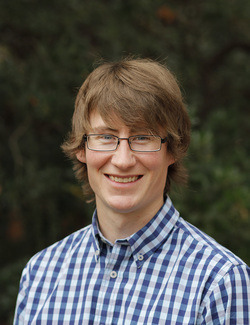 Jake investigated the landscape ecology of flooding, soils, and vegetation structure in the Coongie Lakes Ramsar Wetlands. 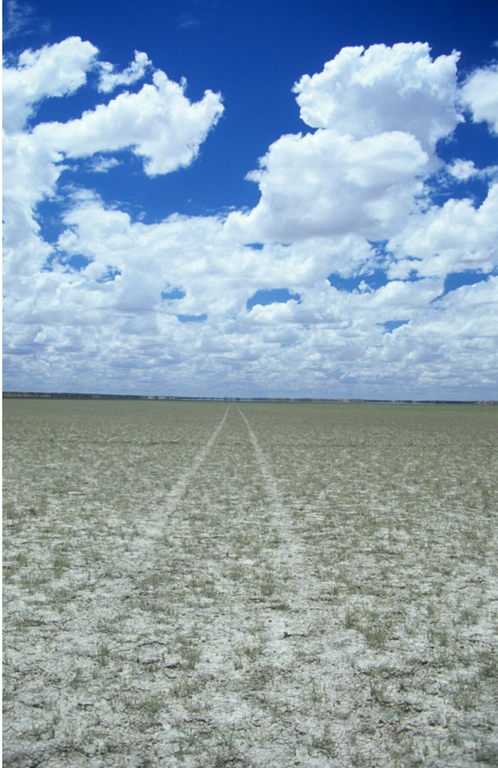 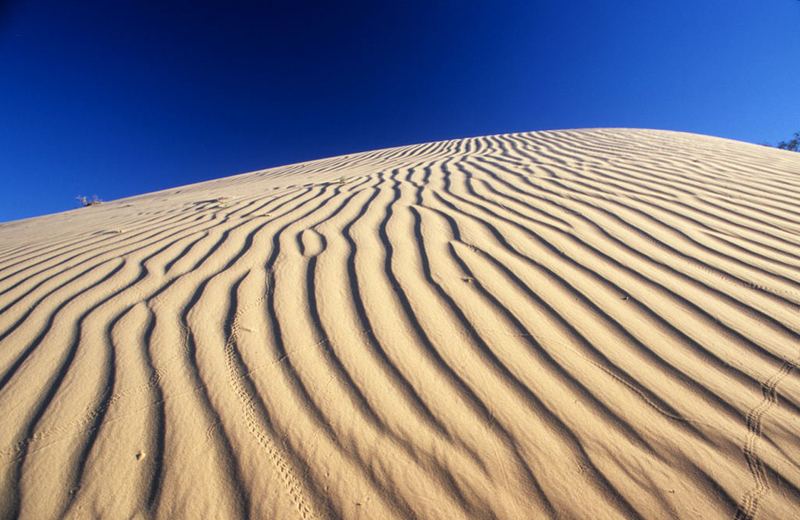 This project aimed to determine the ecological dynamics of a highly significant area within the Lake Eyre drainage basin. Supported with funds from the Wildlife and Conservation Fund. 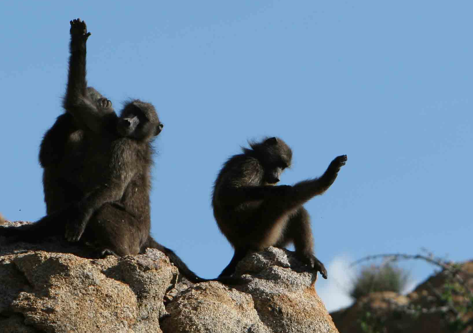 Alecia is fascinated by animal personalities and did her thesis on chacma baboons and agama lizards in Namibia. 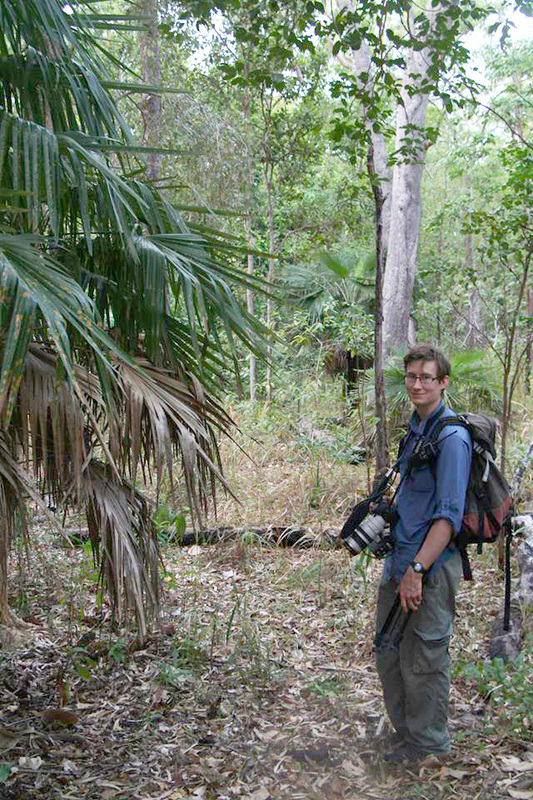 Christina studied the conservation biology of palm cockatoos on Cape York Peninsula in northern Queensland. Her project evaluated techniques for identifying individual palm cockatoos by their voices to enable long term monitoring of the population. 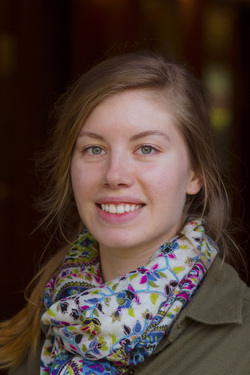 Christina's thesis has been passed and she will graduate in late 2012. 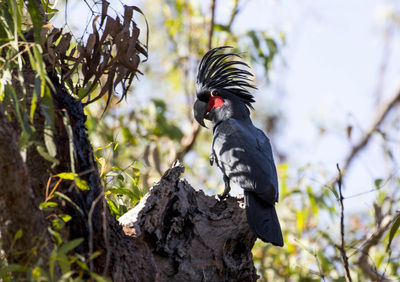 Tanya undertook Masters research using population viability analysis (PVA) to establish the impact of growing human populations and logging operations on bird populations in Papua New Guinea. 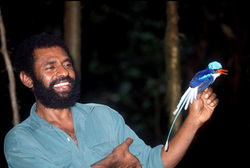 Tanya was especially interested in the application of modern genetics to conservation issues in PNG. 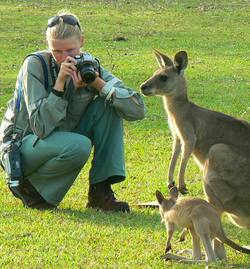 Debbie was all about trying to save endangered swift parrots from extinction. 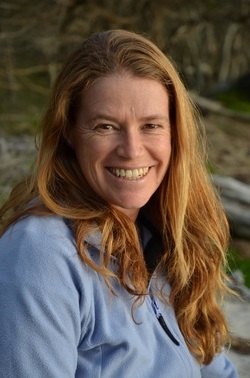 Her research investigated the ecological requirements of “swifties” during winter migration and the implementation of landscape scale conservation for this species. 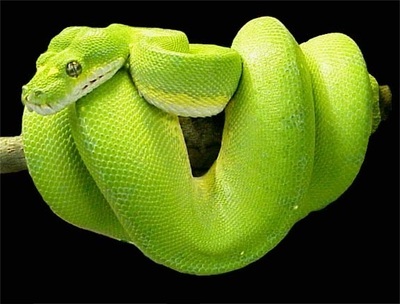 Dave studied the conservation biology of green pythons on Cape York Peninsula. 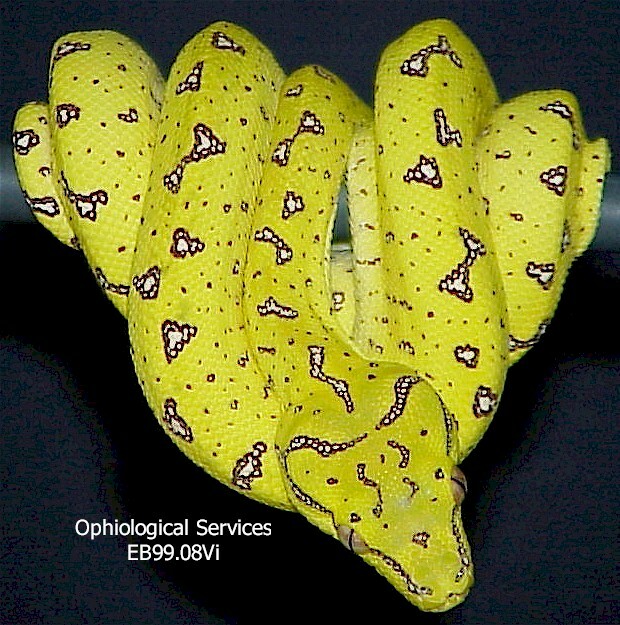 These brightly coloured snakes have three colour morphs (green, yellow and red) and are taken illegally from the wild in large numbers. This project documented their distribution, ecology, behaviour and ontogenetic colour change. 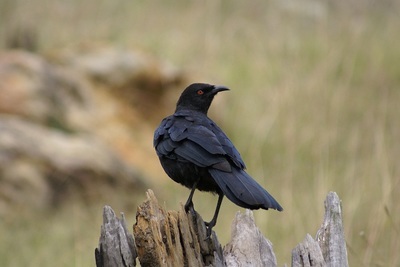 Nadeena studied the mating system and population genetics of one of the world's most cooperative birds, the white-winged chough. 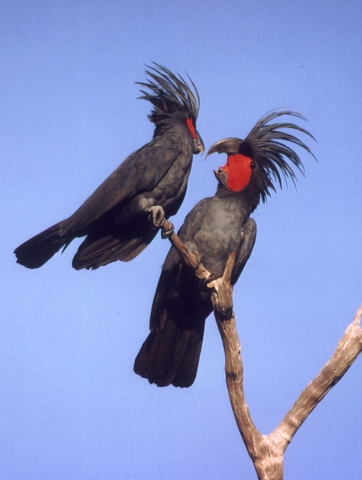 Dispersal in choughs is usually non-existent, but occurs in eruptive phases during severe El-Nino induced droughts. 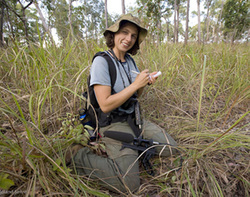 Caroline studied the mating system and social dynamics of cooperatively breeding grey-crowned babbler. 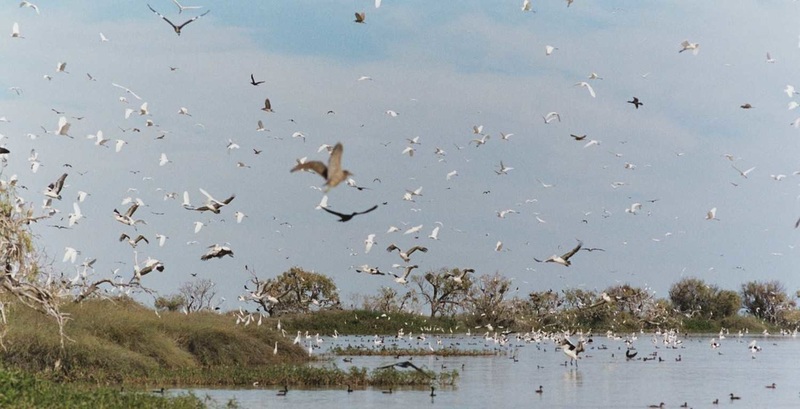 Her aim was to determine the social factors that cause population decline in fragmented habitat. 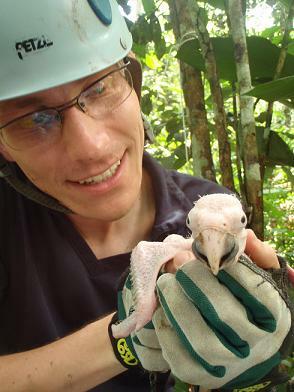 Steve worked on the breeding biology and distribution of endangered palm cockatoos on Cape York Peninsula. 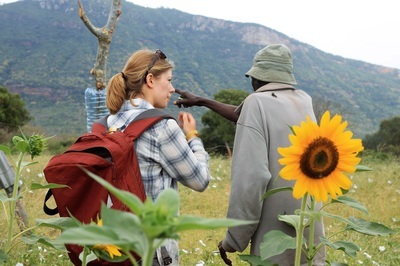 Emma investigated a systems approach to natural pest control in the cotton industry with emphasis on the role of the pests' natural enemies. Paul completed his Masters thesis on the breeding biology of palm cockatoos, Pesquet's Parrots, and eclectus parrots at Crater Mountain, Papua New Guinea.